Liverpool Football Club is continuing to do everything in its power to provide supporters travelling to Rome next week with the most comprehensive safety and security advice. The club has taken the exceptional measure of requesting an extraordinary meeting in the Italian capital, which will take place on Friday April 27. Present at the meeting will be all the major stakeholders who share responsibility for the wellbeing of Liverpool supporters making the journey to watch the Champions League tie. At the behest of Liverpool, club officials will join AS Roma, UEFA and the relevant Italian police and security services to discuss specific ongoing concerns. 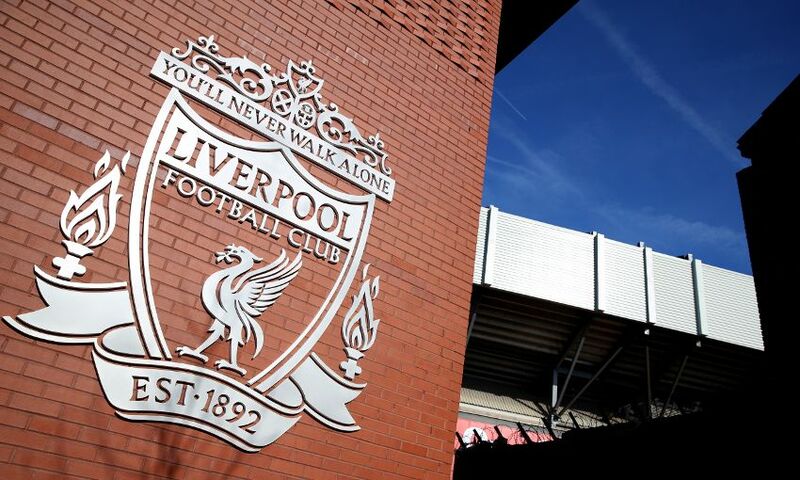 Liverpool have sought clarity on a number of issues surrounding the matchday operation since the draw was made and is hoping this extraordinary meeting will provide the necessary reassurances and essential information. This, if provided, will allow the club to fully inform supporters of the measures that will be in place. The club thanks its fans for their ongoing engagement on this issue and would hope to provide a detailed update following the meeting.